Are you looking to build an ADDITION this year; either a garage, family room, in-law apartment, master bedroom suite or go up a second level on your home? We have two more openings to start and finish your addition this year. Give us a call now to schedule, 672-5992, and ask for Barbara!! Building an addition to enlarge your home? Looking to build an addition this year, it may be a family room for more additional living space for your growing family. Have you always wanted a master bedroom suite with a large master bathroom and closet?? Or is your current garage filled with collectibles so your car is no parked on the driveway?? If you answered yes to any of these questions you need to start planning your new addition with a qualified General Contractor such as Allen Remodeling. We will assist with the design, specifications and outline the entire building process with you. Visit our gallery page on your website for ideas on what Allen Remodeling can build for you. Souhegan Choice Award recipient from 2009 – 2013. Keith builds all projects as if he was building his own home. Phone calls and emails are returned in the same day. Proposals/contracts are well documented to prevent any surprises. Projects are completed on time and on budget. We work consistently on your job. We carry full liability insurance and workman’s comp for our employees. Minimal if any punch list at the end of the job. Looking for a trustworthy, reliable, and skilled General Contractor who will show up when promised and complete your projects professionally, timely and on budget? Do you need a Contractor who can gut an entire house and rebuild to dream specifications? Look no further, Allen Remodeling is the right choice for your Home Building projects and larger projects such as Additions, Garages, Kitchen/Bathroom/Basement Remodels, decks or any project your home improvement needs. 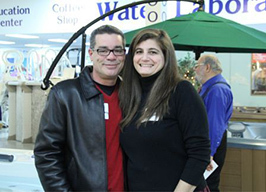 Click here to read what Homeowners are saying about Allen Remodeling! 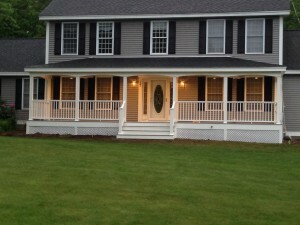 Front Porch in Manchester NH is Complete!! The Front Porch in Manchester NH came out beautiful, the homeowner emailed me saying the porch really makes “their house pop”!! They even asked us to give them a quote to replace their deck in the back of the house. While building the porch, the neighbor across the street asked us to build them a custom designed front porch which we will be starting in two weeks. Allen Remodeling can make all your building dreams come true. 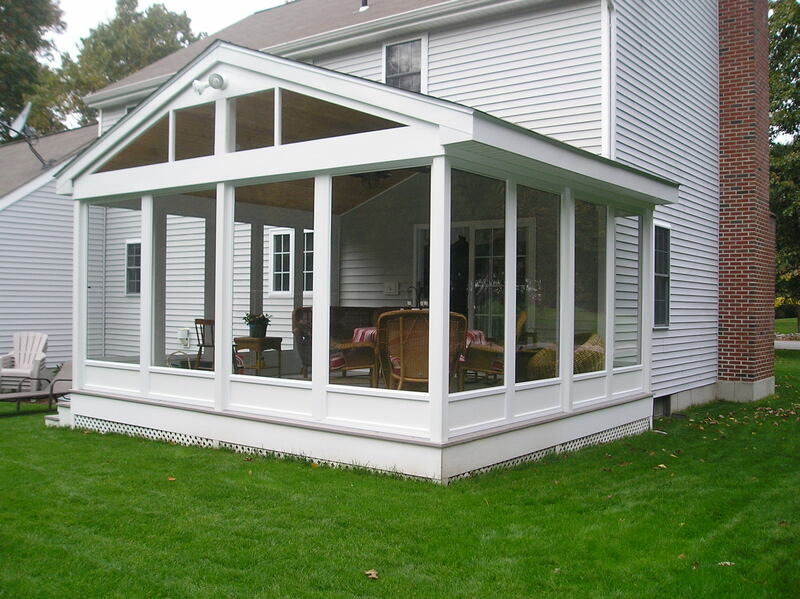 We specialize in one and two story additions, in-law apartments, garages, sunrooms and three season rooms. On the interior of your home we can remodel a bathroom, kitchen or basement. 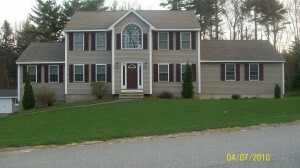 We can replace your windows or install new cedar or vinyl siding. Allen Remodeling, General Contractor, is your one stop shop for all your home building needs.